Is it time for you to begin planning for the next chapter of your life? Retirement Evolutions** can help you prepare for your financial future. Retirement Evolutions' mission is to keep you on the path toward financial security and independence because everyone deserves a secure, independent retirement. 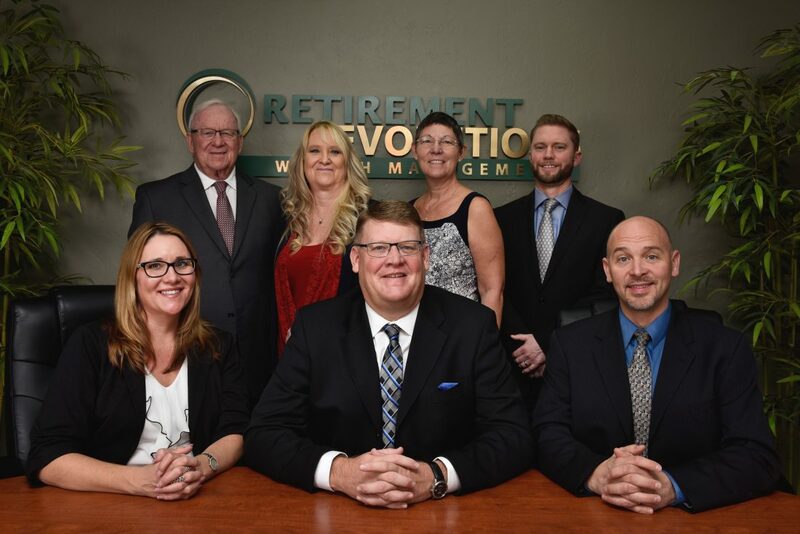 The team at Retirement Evolutions has the experience to help set you on a clear path to your financial aspirations. Take the first step in planning for your financial future. Get started on your path to financial success. Attend a live event. Meet the Retirement Evolutions team and discover strategies and resources to help you begin planning for your financial future. Isn't it time to reevaluate your retirement plans so you can have peace of mind during retirement? Estate - Putting the right legal documents in place will ensure your beneficiaries will receive exactly what you intend. Income - How do you create a stable, predictable income for life? Investments - Are you paying too much in fees? Does your investment risk match your stage in life? Taxes - Are there investment strategies that can reduce your future tax burned? Insurance - Planning for unexpected health care costs in retirement. What is your guest's name? It’s our responsibility to evaluate and assess your financial situation and only make recommendations that are in your best interest, and we do so with integrity and transparency. Our experienced professionals are not just knowledgeable about finances; we also understand the importance of priorities, family and confidence in your financial future. There's much more to retirement planning than just having a portfolio. Without proper planning in several areas such as income, taxes, health care, and estate planning, your retirement could be at risk. 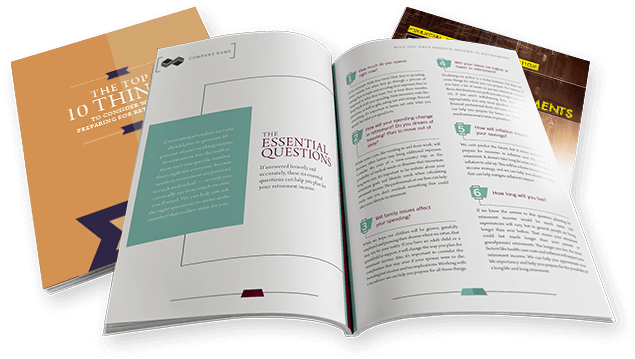 Our clear and concise retirement planning booklets can help you test your retirement knowledge, know what to look for in a trustworthy advisor, make informed decisions on Social Security and get started on the road ahead. What is Meaningful Asset Positioning? Partnering with Retirement Evolutions means maximizing the potential of your investments and retirement nest egg. We use meaningful asset positioning to maximize your income potential and minimize your tax liability. Meet with a member of our team to determine is Retirement Evolutions is the right fit for you and your loved ones. 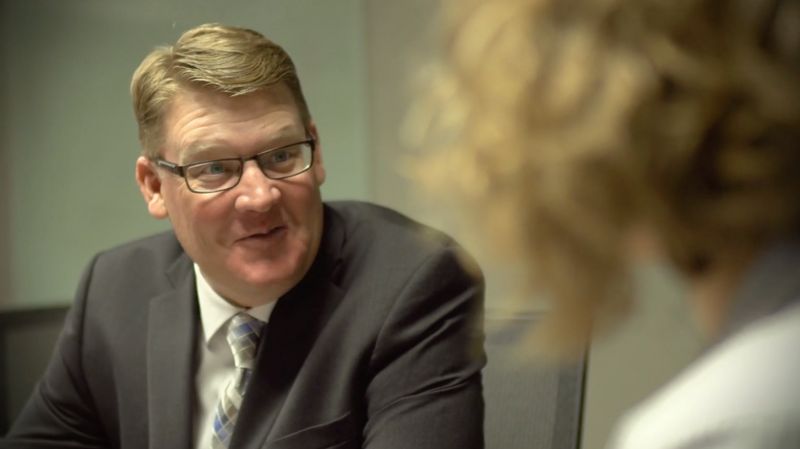 Our complimentary discovery meetings offer an opportunity to get to know us and for us to have a unique understanding of your personal retirement planning needs. Call or click today. 520-399-6340 www.retevo.com/contact.